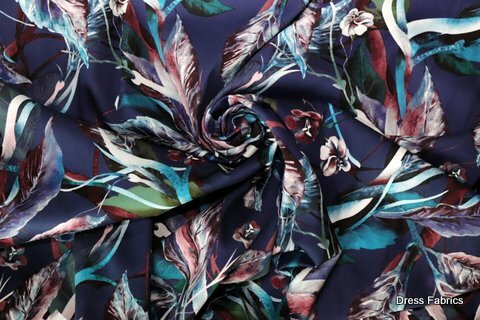 Floral Print Cotton Stretch Sateen – Navy is a medium weight Cotton Fabric with enough Lycra to allow comfortable fitting and wearing garments, Suitable for dresses, skirts, trousers, jeans and jackets as well as home furnishing sewing. 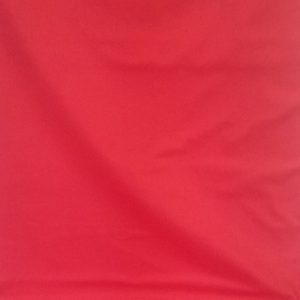 97% Cotton 3% Lycra. 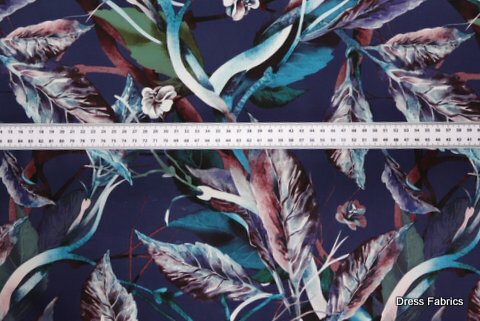 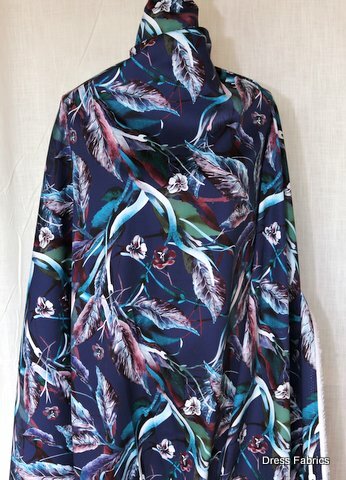 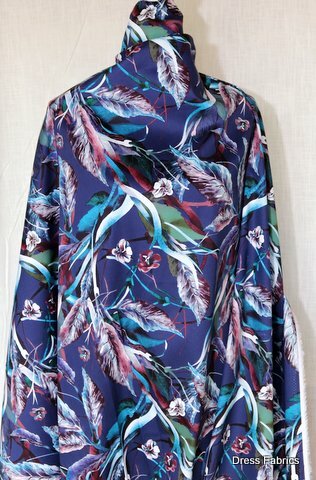 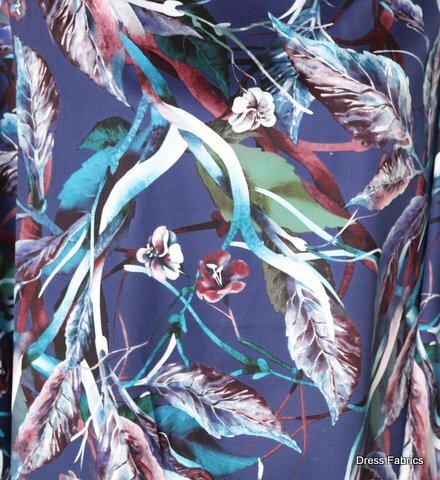 Multicoloured floral print on a light Navy background – excellent quality cotton sateen. 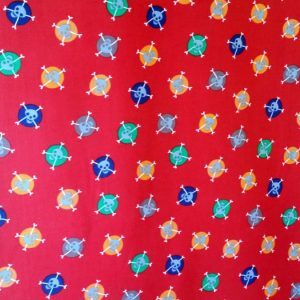 Floral Print Cotton Stretch Sateen – Navy is a medium weight Cotton Fabric with enough Lycra to allow comfortable fitting and wearing garments, Suitable for dresses, skirts, trousers, jeans and jackets as well as home furnishing sewing. 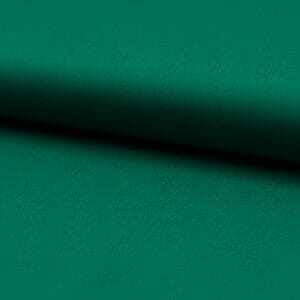 97% Cotton 3% Lycra.